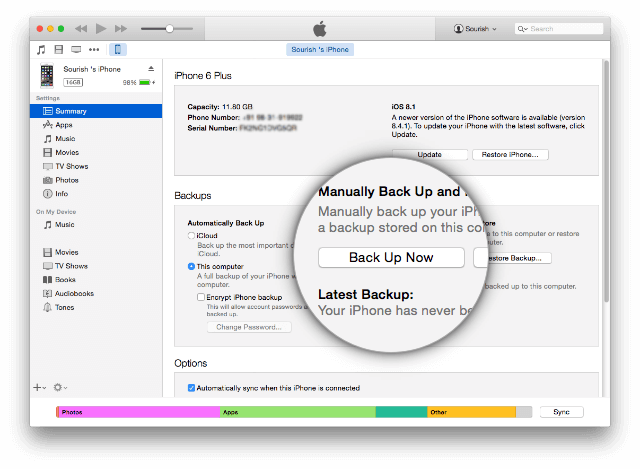 Do you want to downgrade your iPhone or iPad to an earlier iOS version? There are several reasons why you might want to do this, but the main one is that the current iOS version is causing problems. 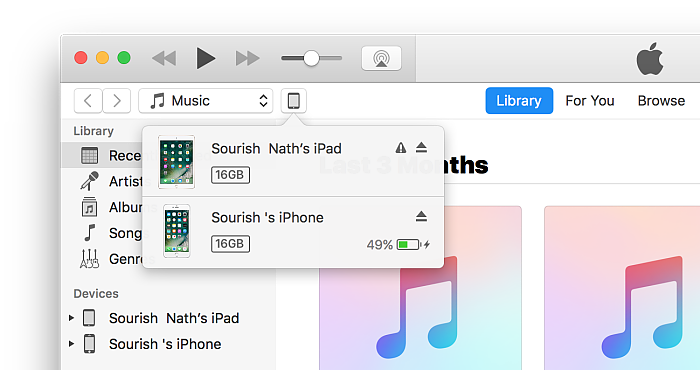 When Apple releases a new firmware version, you get a short time in which to try it and downgrade if you need it. Because after a set period of time, usually a week, Apple will stop signing the old firmware so you won’t be able to downgrade back to it; you’ll be stuck on the new one, problems and all! Make sure iTunes is up to date. 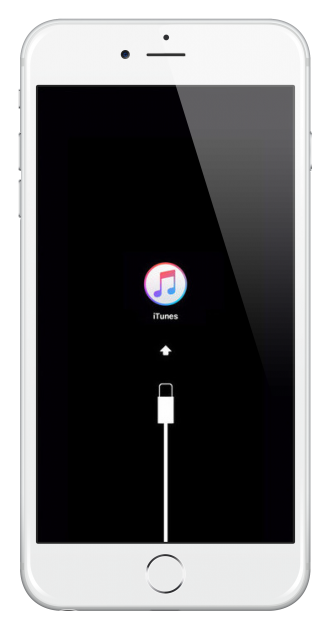 Open iTunes and click on Help>Check for Updates. Follow the onscreen instructions to update. Make sure your data is backed up. 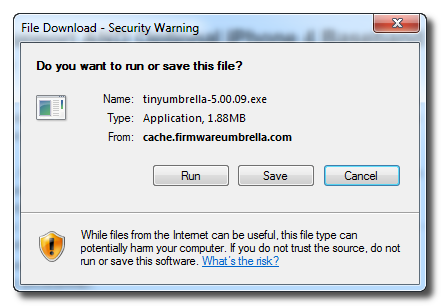 You can use iTunes and/or iCloud for this; if you don’t and something goes wrong, you will lose everything. 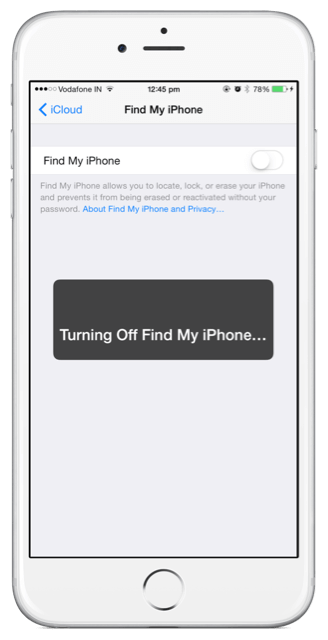 Disable Find My iPhone/iPad, your passcode and, if enabled, Touch ID. You can enable them all again after the downgrade. 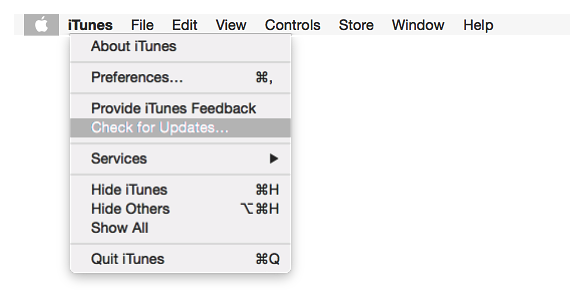 Now press the SHIFT (Windows) or ALT (Mac) key while clicking on Restore in iTunes. 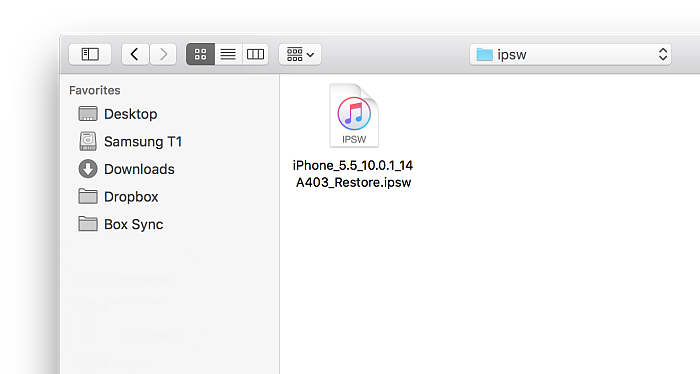 Wait; iTunes will downgrade your device to your requested iOS version. 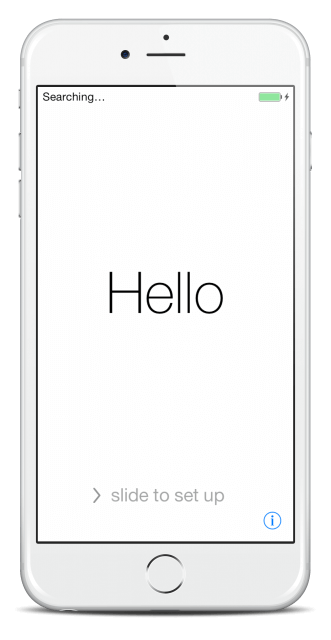 When your device reboots to the Hello screen, the downgrade is finished. Next, click on Start TSS Server. If it doesn’t start, do not go any further. You cannot downgrade to an iOS version that Apple no longer signs. 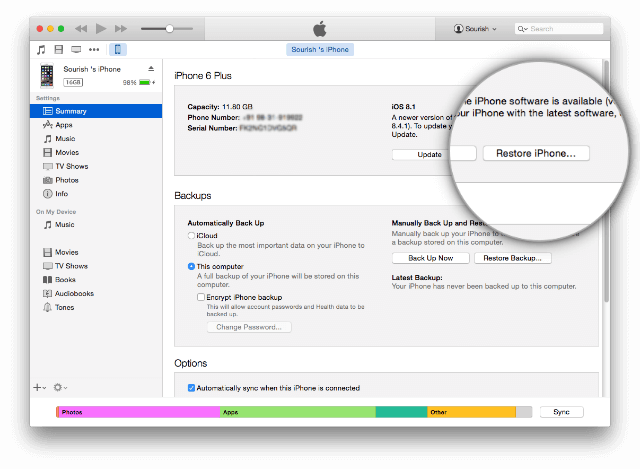 If you try, you will get an iTunes Error 3194 or one that reads, “Device Isn’t Eligible For Requested Build”. Remember, you don’t have long to downgrade once a new firmware is released so do it quickly. Let us know if you run into any trouble and follow us on Facebook for more tips.